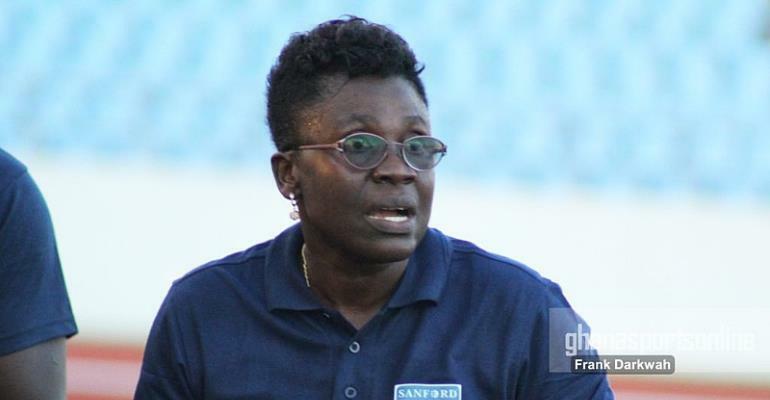 Mercy Tagoe-Quarcoo, stop-gap coach for the Black Queens has revealed that she was role model during their WAFU Zone B Nations Cup triumph in Ivory Coast. Tagoe guided the Queens to clinch the maiden WAFU Zone B Cup trophy on Saturday after overcoming host nation Ivory Coast 1-0 in the final courtesy Jane Egyir's first-half strike. In an interview with OTEC FM, Tagoe-Quarcoo reflected on the exemplary leadership she exhibited to her team during their run-in to winning the ultimate. "I was a role model to the ladies in Cote D'Ivoire. They all looked after me in most of the things during the tournament and by reaching the topmost level of women's football in the country, they also wanted to do something to bring names to their career just like mine," she said.